Bug on Esky - The price from the teh first page is not the same withe the price from the confirmation page! 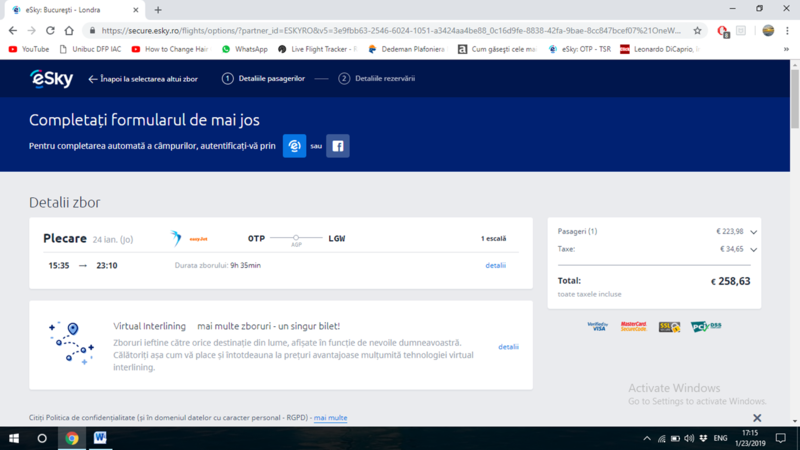 The price of the plane ticket is 54 firstly and when you go tot the confirmation page is 268 euros. Is too musch, already with the airport taxes! Added on: Jan. 23, 2019, 4:20 p.m.